So You Think You Can Mom? 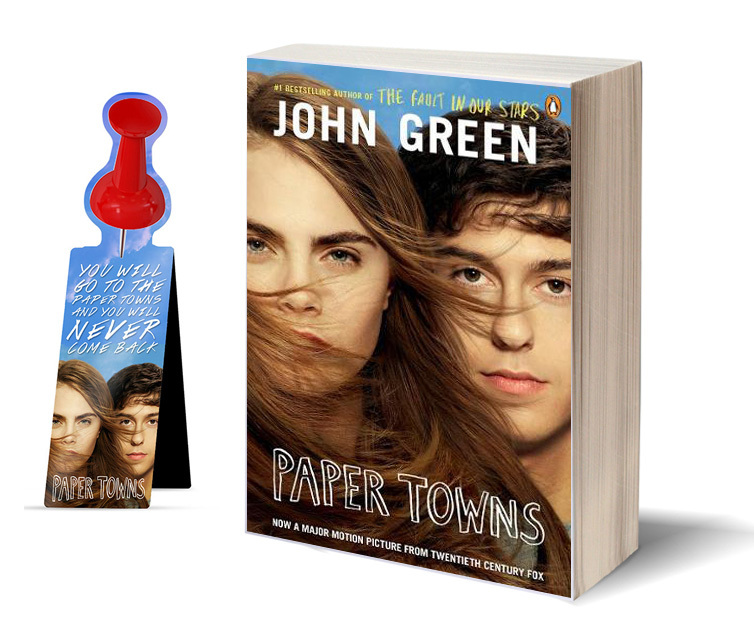 : Paper Towns Giveaway! Paper Towns is officially in theaters today and I'm offering a giveaway! 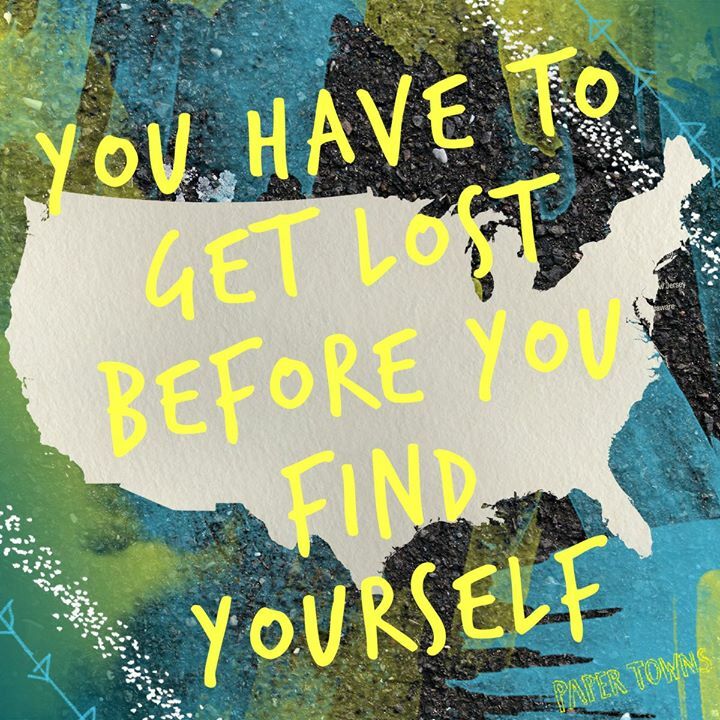 I like Paper Towns on FB. 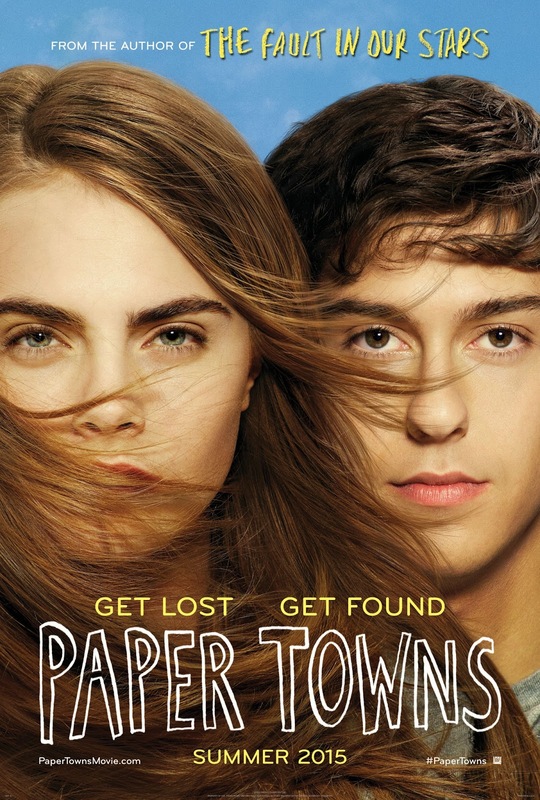 Like Paper Towns on Facebook "wild orchid"